Waterproof and velvety mat is a great assistant when changing. 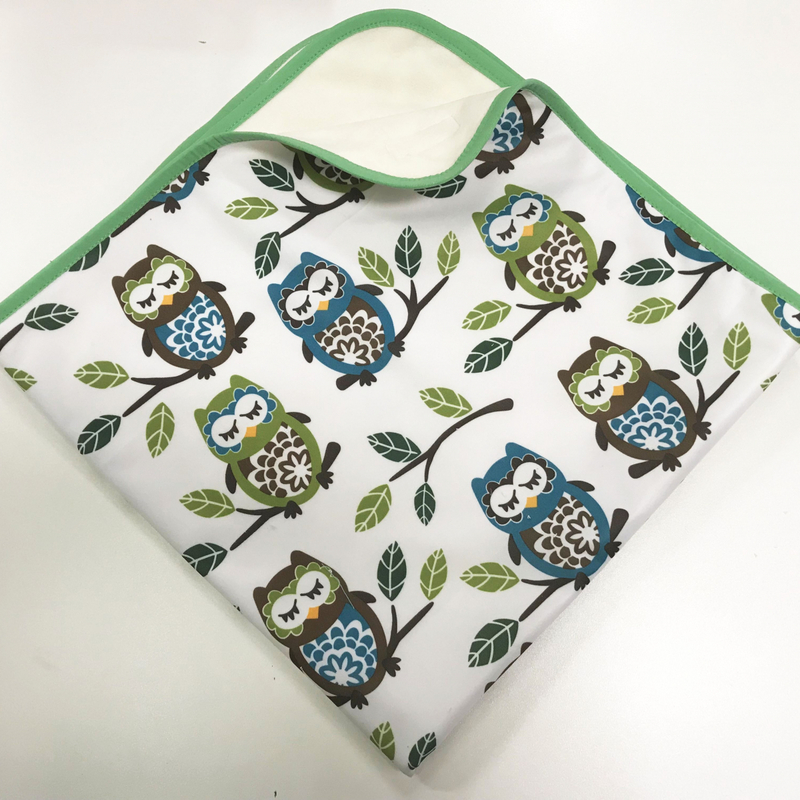 Helpful when travelling, at the doctor’s, inside the pram or baby’s crib. 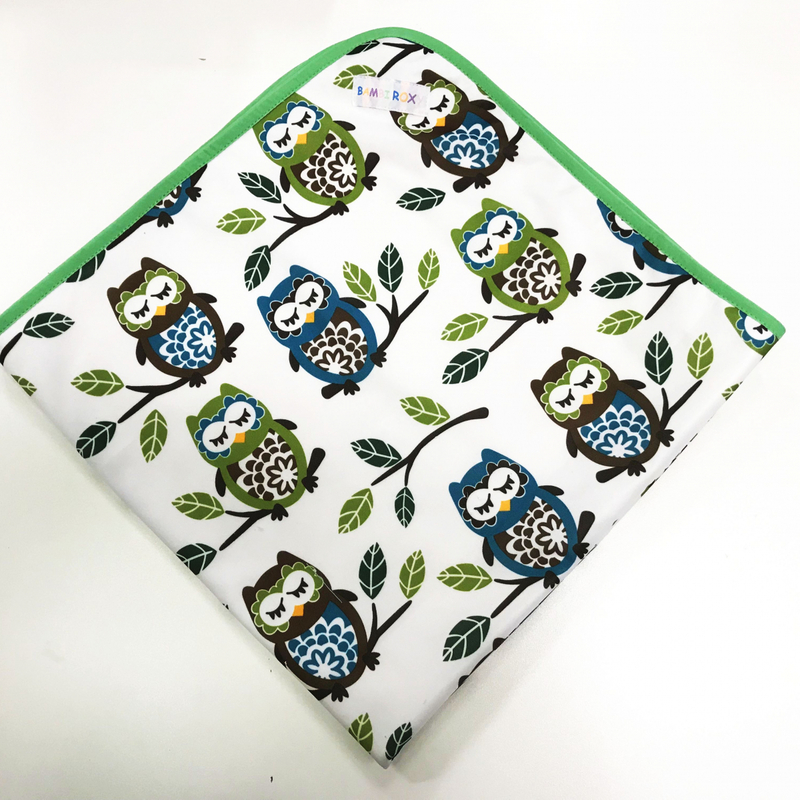 Changing pad is an everyday accessory for any parent of a small baby. Regardless what kind of diapers you use.eral every time you change your baby outside of your home. Lay the baby on the underside (velour).